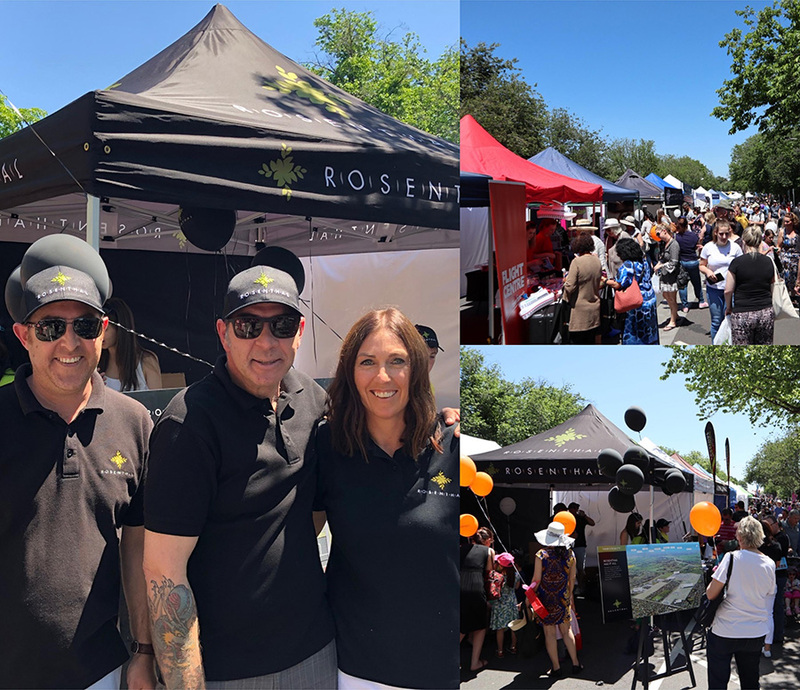 What a wonderful day at the Sunbury Streetlife Festival we had yesterday with thousands of people coming out to enjoy the wonderful stalls and entertainment in the beautiful sunshine. It was great to catch up with so many people who visited our stall. We are so proud to be part of this community.